Law is a second career for Alison. 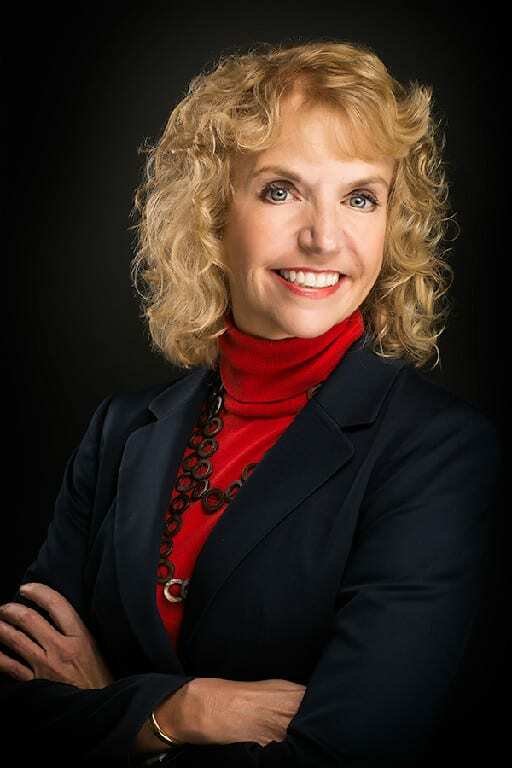 She graduated from Southern Illinois University in 1983 with a BS in Agribusiness Economics. From Illinois she traveled to Texas to attend Texas A&M University and graduated in 1985 with a Masters of Agriculture. Alison spent over 14 years as a commercial loan officer before entering Law School. Alison graduated from South Texas College of Law in 2003 where she was a member of Law Review and received several honors for her contribution to the South Texas Law Review. Additionally, her article: Mentally Ill and Mentally Retarded Defendants in Texas May Get a Chance at Justice: Recommendations to the Task Force Created by SB553 was published. Prior to starting her practice in 2009, Alison worked for Chernosky, Smith, Ressling, & Smith, PLLC representing financial institutions in the preparation of loan documents and reviewing commercial real estate transactional documents. After years as a volunteer for children caught in the CPS system, Alison started the practice to focus on family law matters with an emphasis on “child centered” issues. "Alison is the real deal. She answers when you call; she keeps you informed about your case; she's very professional; she won't create issues where they don't exist; she will never inflate the value or strength of your case, but will vigorously advocate for her client's interest regardless; when asked a legal question, she gives a well-reasoned, thought out response instead of the typical "canned" responses that some lawyers are known for. She's worth every penny of what she charges." "One of the hardest times in my life was divorcing after 22 years of marriage. I'm so glad I chose Alison Meyers as my attorney. She is very honest and she listened to what I wanted and gave me honest advice about what is realistic in how things might turn out. This lady is a fighter in the courtroom. I could not have asked for a better person to represent me at this very difficult time in my life. I will always be grateful to her. I would highly recommend her to anyone. She is worth the money. Thank you Alison." "I would like to take this opportunity to express my extreme gratitude and appreciation for all your hard work and relentless effort and persistence in pursuing a positive outcome in our legal battle. It was one of the hardest and most emotional situation i have ever been in, and I felt throughout the process you went over and beyond the call of duty to resolve the matter. Your confidence and assurance helped me tremendously in coping with the process. You always kept me on the loop and was educated and informed throughout the lawsuit. Your patience and professionalism were impressive, but your sincere and caring and your concern was what really set you apart from most attorneys. I must admit it was a complicated and complex legal proceeding especially when you had to deal with other different lawsuits at once, yet you were always truthful and forthright. I will be forever grateful to you, and i am very honored for a common man like me to have had you as my attorney. It has been a pleasure to work with you, and thank you so much." "Alison is the best lawyer I have met in all my life. Great work ethic and personality. I have talked to my friends if they need a lawyer in family expertise, Alison is the one. You want an honest and transparent case, she is the one. Alison, thankful for all from the bottom of my heart." "Mrs. Meyers is the most helpful and understanding lawyer that I have ever ran upon. She took the time to explain each and everything that was coming down the pipe. I'm very grateful to have her help me in this very emotional case. I will use her services when the time comes to revisit the guardianship. Thank you!!!" "Alison Meyers was the most trustworthy attorney I've ever met. In fact, I hired her after only about thirty minutes. She has alleviated every fear I've ever had through this whole divorce and conquered more that I've thought possible! If you are going through a divorce or CPS case (which I went through both at the same time) then you would be throwing your money out of the window on a freight train in the middle of a tornado not to hire her!! I hope she and I stay great friends after all of this. She simply is THE BEST!!" Alison is a Child Welfare Law Specialist certified by the National Association of Counsel for Children.